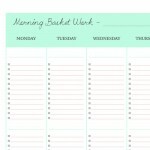 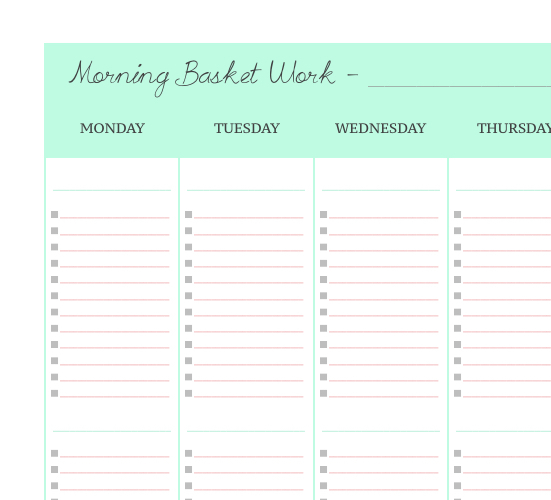 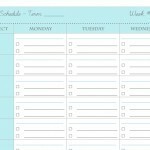 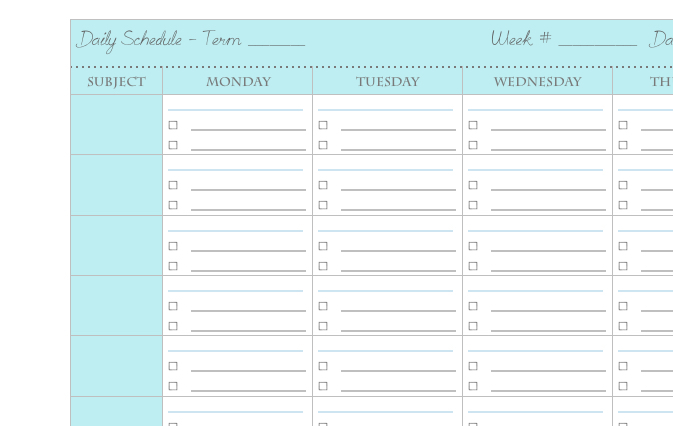 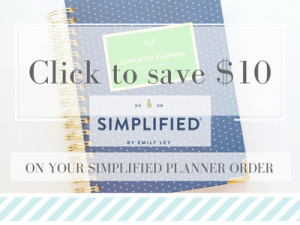 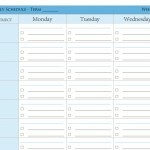 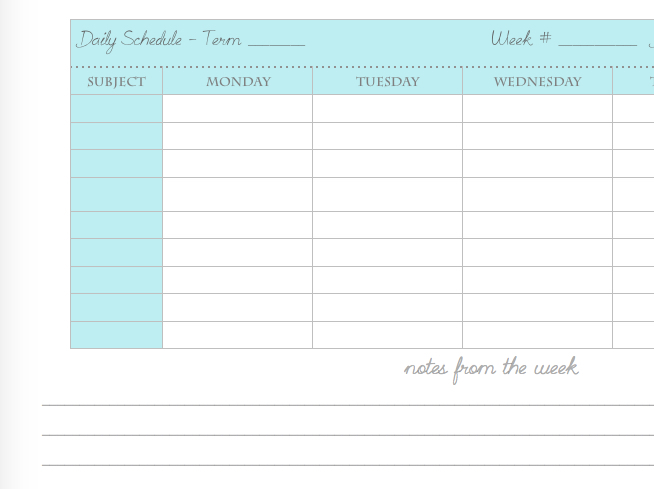 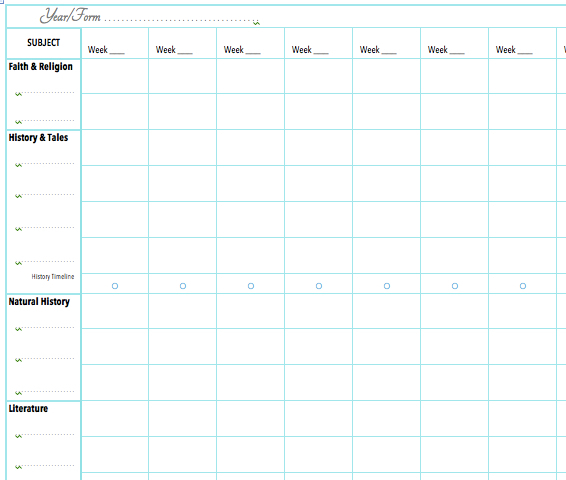 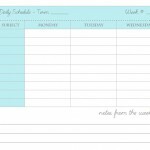 Weekly Planning Grid – the following is a simple blank planning grid for scheduling a week of reading and work. 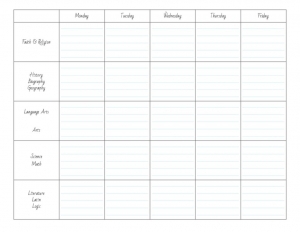 I print this and use it during my term planning and set it up on a child’s clipboard so that they can see at a glance what to do each day! 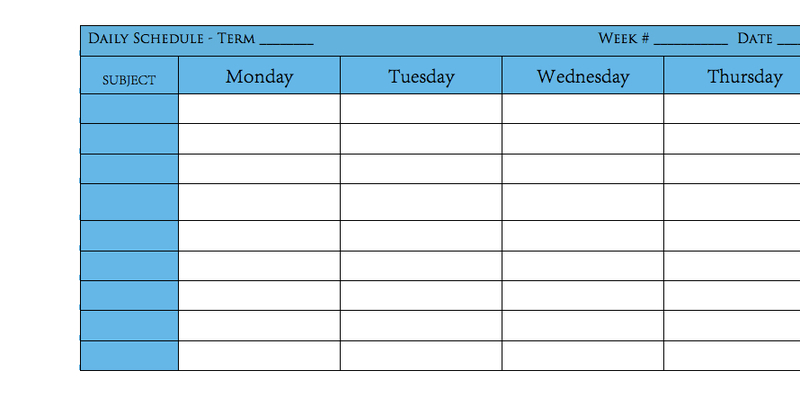 Attendance chart – print and keep in your planner to manage your attendance. 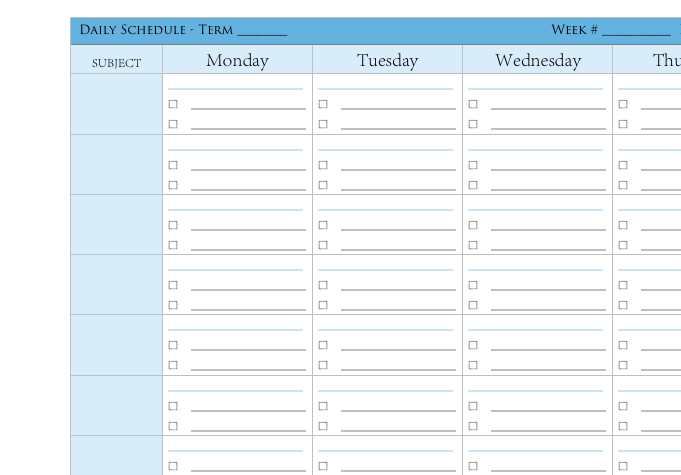 This grid is based on a 3-term year. 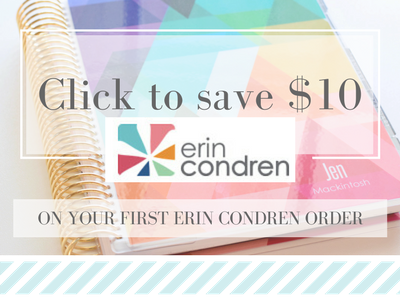 The Years Considered – a booklet to print and assist you in planning all 12 years of a child’s home education. 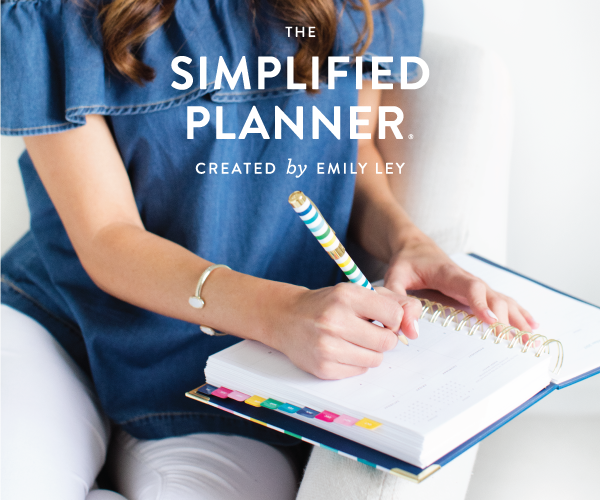 Plan the big picture so that you can make good yearly choices!